Look, sometimes a video gets away from me, and I've filmed and edited it, and I step back and say to myself, was there a point I was trying to make here? ANYWAY. Ok so this one is gonna make some people pretty cheesed. 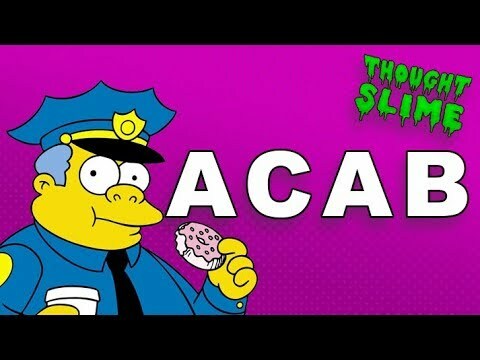 Look, the police are bad, and it's time we talked about why, and what we should do about it. Why do liberals rush to the center? Why do they get mad if we don't? 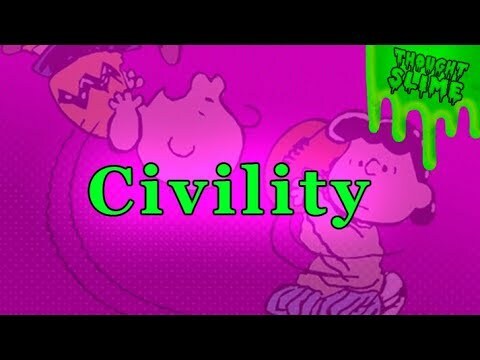 There's a reason liberals are so desperate for civility, and it has nothing to do with pragmatism.